EXTRAORDINARY APARTMENT WITH A SPECTACULAR VIEW ON THE DUNES AND THE SEA: A PLACE THAT REMAINS SPECIAL. 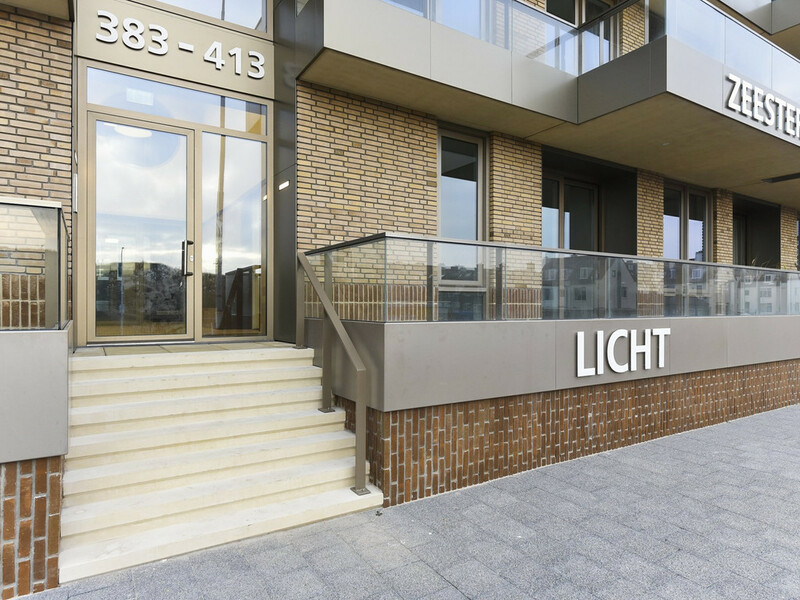 THE APARTMENT CALLED “LICHT” CAN BE RENTED PARTLY FURNISHED OR FULLY FURNISHED. FROM THE LIVING ROOM YOU CAN OVERLOOK THE DUNES AND WATCH THE SUNSET FROM THE LOVELY BALCONY FACING SOUTH-WEST, WITH THREE BEDROOMS, THE POSSIBILITIES ARE ENDLESS AND ALSO THE BATHROOM IS FULLY EQUIPPED WITH A TUB AND SHOWER, PRIVATE PARKING SPACE IN THE RESIDENTIAL GARAGE UNDER THE BUILDING. THE APARTMENT IS LOCATED IN THE DUNES OF SCHEVENINGEN, ONLY A FEW MINUTES AWAY FROM THE BEACH. THE 'ZUIDERSTRAND' THEATER IS AROUND THE CORNER, AS WELL AS THE HARBOR WITH ALL ITS RESTAURANTS AND TERRACES. THE CENTER OF THE HAGUE IS EASY TO REACH BY CAR AND PUBLIC TRANSPORT. SURROUNDED BY SHOPS, CLOSE TO THE KEIZERSTRAAT OR THE LOVELY FREDERIK HENDRIKLAAN. Closed entrance on the ground floor, elevator or stairs to the garage and storage box below the building. 1st bedroom (2.75x 4.35) with French doors to a sunny terrace, 2nd bedroom (2.40x4.48) with French doors to a sunny terrace, 3 master bedroom (3.25x5.19/4.02) with sliding door to a sunny terrace (15m2), bathroom with double washbasin, bath and separate shower, separate toilet with washbasin, laundry space/ storage cupboard, the whole apartment has wooden floors throughout.